NEW MEMBERS ONLY 2 Weeks of Unlimited Classes for just $25! We have developed a system that will meet you where you are, get you where you want to be and take you further than you thought you could go. Our signature class is designed to add a new level of energy and intensity to your workout routine. Whether you are a seasoned athlete or just trying to drop a few pounds, we have developed a system that will meet you where you are, get you where you want to be and take you further than you thought you could go. It turns out that you can have it all. This class offers a blend of our signature HEAT class and yoga for a well-rounded and comprehensive workout that will make the most of your time. The class starts with a series of challenging exercises that will improve strength and stamina and finishes with a yoga flow and meditation. You will leave feeling stronger and more mobile, as well as, relaxed and rejuvenated, all after just one session. Everything you love about our signature class, in an outdoor version. Get some fresh air along with your daily dose of vitamin D and soak in NC’s legendary weather without having to sacrifice the quality and intensity of your workout. With HEAT outdoor, we bring the gym to you. Whether you are new to the weight room and or you are an iron pumping veteran looking to up your game, Heat strength provides a safe environment with experienced trainers who will help you put on muscle and increase strength while avoiding injuries. Enjoy a strategic and individualized approach that will address weaknesses, achieve muscle balance and turn your body into a fat burning machine! There’s training, and there’s HEAT training. 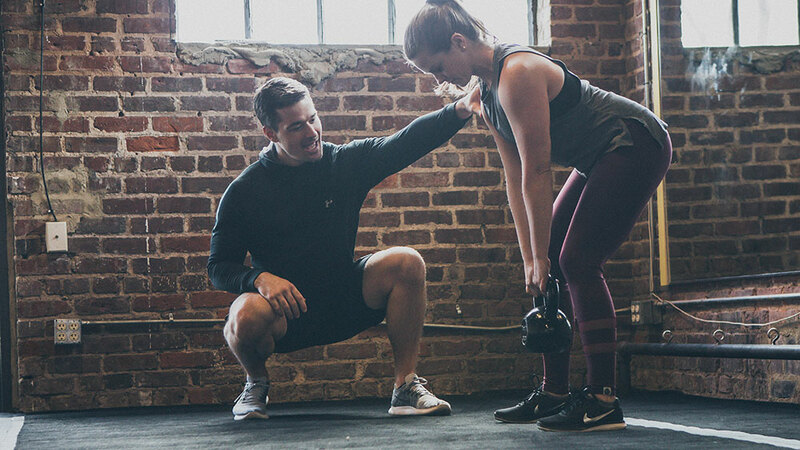 We use a scientific approach to match you to a trainer. Your goals, fitness level, schedule and medical history are all vital. And as you progress, your trainer will too, staying ahead of the curve on trends and technology. Throughout your experience, you’ll get roadmaps that bring results. Because results are why you’re here.